The title of this report calls to mind the title of the blockbuster movie with Dustin Hoffman and Meryl Streep, that have to face a troubled divorce and I am here to report to you of another face to face that - this time - involves no lawyers and judges. The comparison is between two models of Avalon loudspeakers, Time and Transcendent. 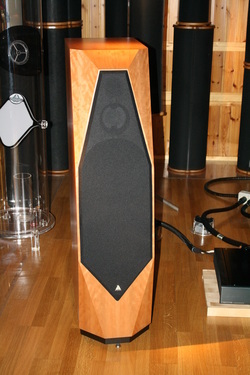 Transcendent is in the middle of the Avalon line, while Time is the biggest among those that have a dimension that is fit for a normal listening room. 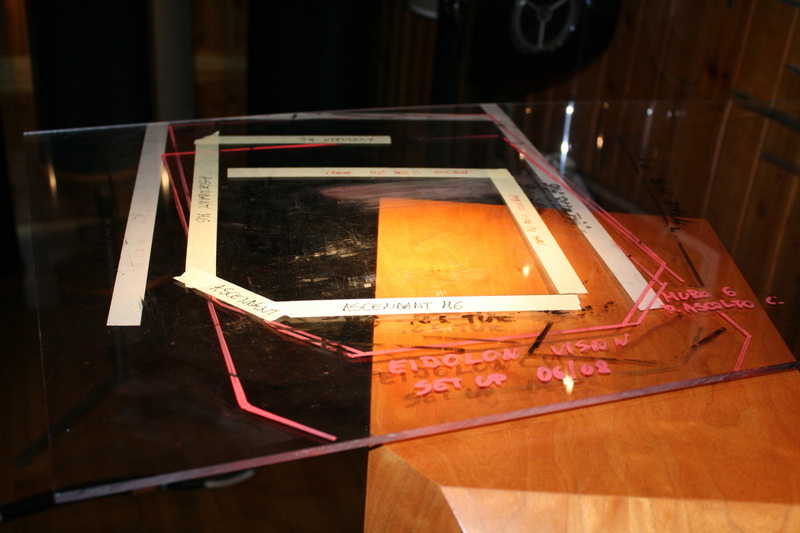 Beyond this there are the giant Isis and Sentinel (and Tesseract, of which we don’t know much yet). 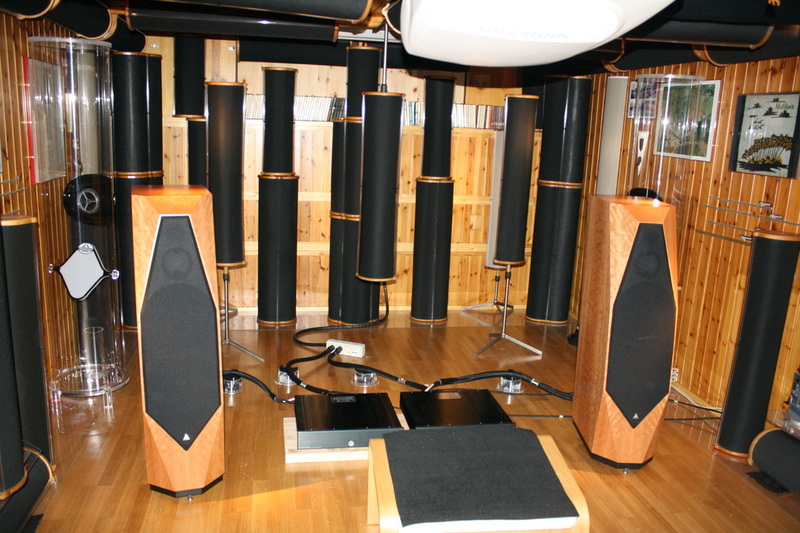 I agreed with Fabio Liberatore, from Acustica Applicata, the company that distributes Avalon products in Italy, to meet one Saturday morning, so I went to his listening room where he has many models ready for listening. After the recent review of the "Idea" and thanks to a deep knowledge of the Avalon brand characteristics, I felt ready for a listening session in a room that was new for me but that I knew perfectly fit for this test. Acustica Applicata, in fact, deals with design and production of the famous DAAD and Polifemo, devices that correct the acoustics of listening rooms. Acustica Applicata produces and also installs them in the room after having carefully measured and planned the room. The picture that follows should be explanatory. Before entering the Avalon shrine I stop to admire the collection of reel to reel recorders that Fabio has. Fabio is the owner ot “The RecorderMan”, a small enterprise that refurbishes and sells the best analogue devices, and the reels to “feed” them. I listened to some of the reels he has, one for all the recording of “Ella & Louis”, one of the most harmonious singing couples in the history of Jazz. There is not much to say: touching in its musical perfection! But it’s not about reels that we have to speak today. Let’s start with Time, a loudspeaker that I had the chance to see in Munich few months ago but that was not performing at its best there. It’s a three way loudspeaker that uses two 11” woofers in Nomex/Kevlar, a 3,5” ceramic midrange and a 1” diamond tweeter. Those of you that know me are aware of the fact that I love the diamond tweeter that Avalon uses because it has a sound without distortions and a sweetness very rich of details. I took along some CD/SACD and I chose some tracks that I reckon very useful to understand how a system performs. Here is a link to a review of some of them and other reviews will be online soon. What I am doing here is not a review, since Audio-Activity has decided to review products only in the writers’ rooms. This is going to be a comparison between two models of loudspeakers that have a difference in price of about 50,000 euros. Let’s go back to our Time loudspeakers. I acknowledge that this is an example of what all music lovers are looking for: the correct reproduction of our records’ message. Nothing seems to be out of place and what we define “colouring” does not appear in this listening session. All music tracks followed one another rapidly and more than two hours literally flew away without the annoyance that arises when we have to listen to dull systems. I would have loved to come back home with a van with the Times in it, may be telling Fabio: “Put it on my bill, please ...” since I’ve never seen 75,000 euros all together. There is something really masochist in this job, especially when things like this happen, it’s something you hardly get used to. Just a short break to digest all these sensations and take a refreshing drink while the Transcendent are warming up and off we go for another listening session. The Trascendent’s ceramic tweeter is not bad at all, and while listening to the loudspeakers you don’t hear weakness in the top range. Anyway the diamond tweeter of the Trascendent is, as expected, far away better! The high range sounds seem to fluctuate in the air without straining. The bottom range seems not to be so different from the previous one, due to the room’s small dimension. To buy a pair of Time you need the amount of money necessary to buy three pairs of Transcendent. Is it worth it? 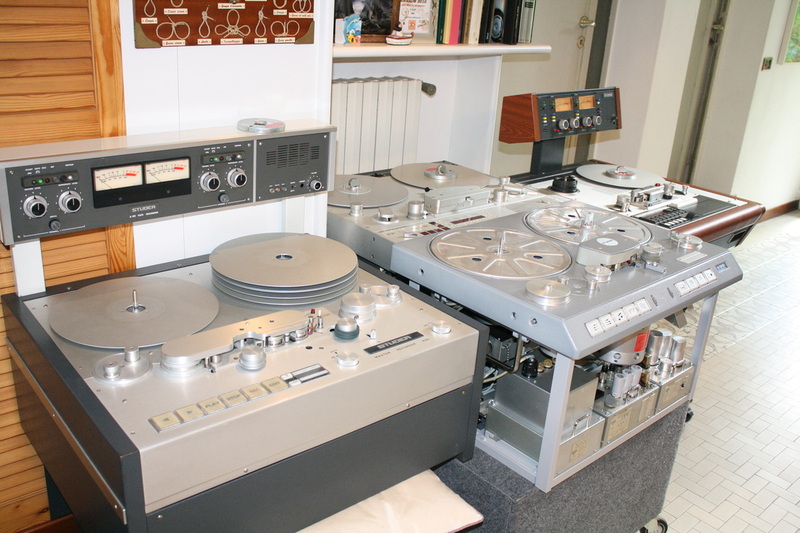 We all know that in the Hi-Fi market, to get a little more you have to spend a lot more. 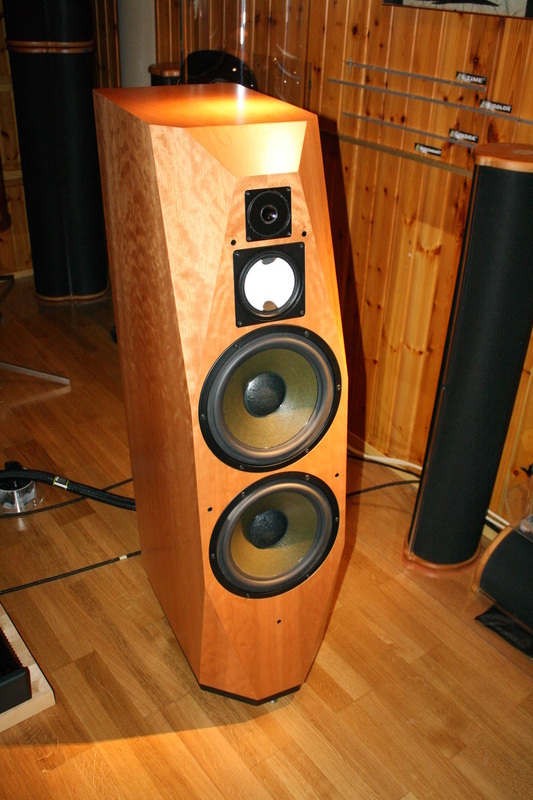 Many Hi Fi lovers would live happily with the Transcendent ( I would ...), but the comparison with the Time demonstrates that these latter can compete with the bet loudspeakers in the world. The Avalon sound, smooth and precise almost like a measuring device, opened long ago a new chapter in the Hi-Fi history and still nurtures the legend. Just a hint to the room tuned with the DAAD and Polifemo devices. The soundstage is incredible. It’s easy to notice that all the echoes and resonances of the high and medium range have been canceled and the timbric does not seem to suffer enhancements or udible cancelling erasure. All in all this experience has been very interesting and if you want to live it you know who you have to contact.